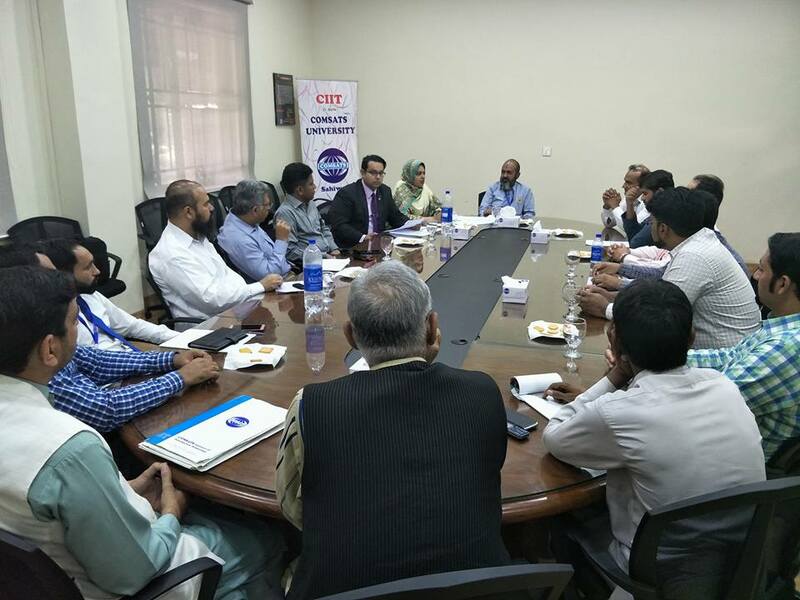 A team of two officials Ms. Shazia Shabbir, Senior Program Officer and Syed Uzair Naqvi, Manager from QEC, COMSATS University, Principal Seat, Islamabad visited COMSATS University Sahiwal Campus on 26th April, 2018. 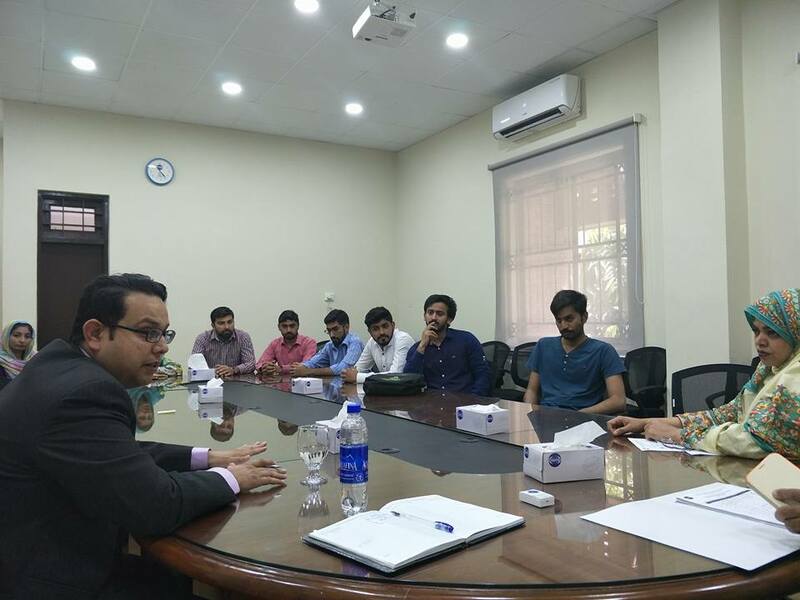 The team was received and welcomed by Dr. Zahiruddin Shaikh, Incharge QEC and Mr. Safdar Ali, Deputy Registrar, COMSATS University Sahiwal. 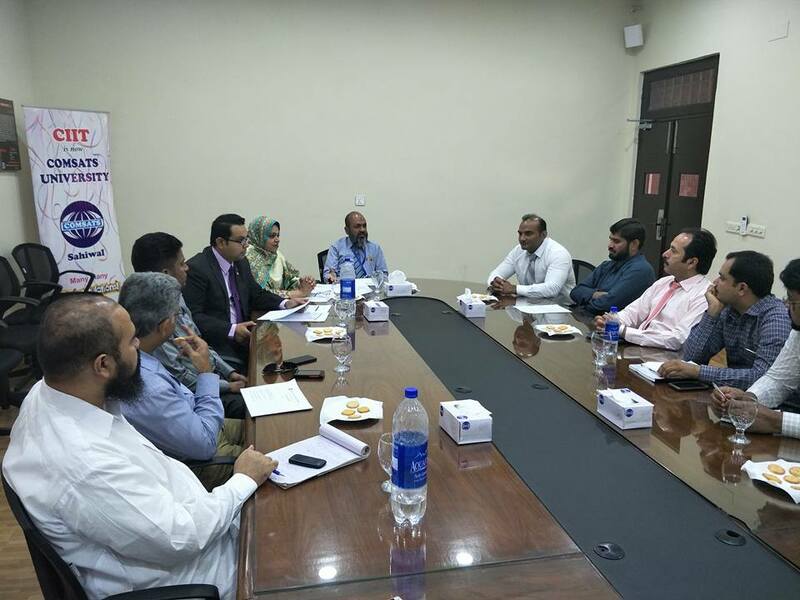 A meeting was arranged in Conference Room which was attended by all Heads of Departments, departmental Assessment Team (AT) members. 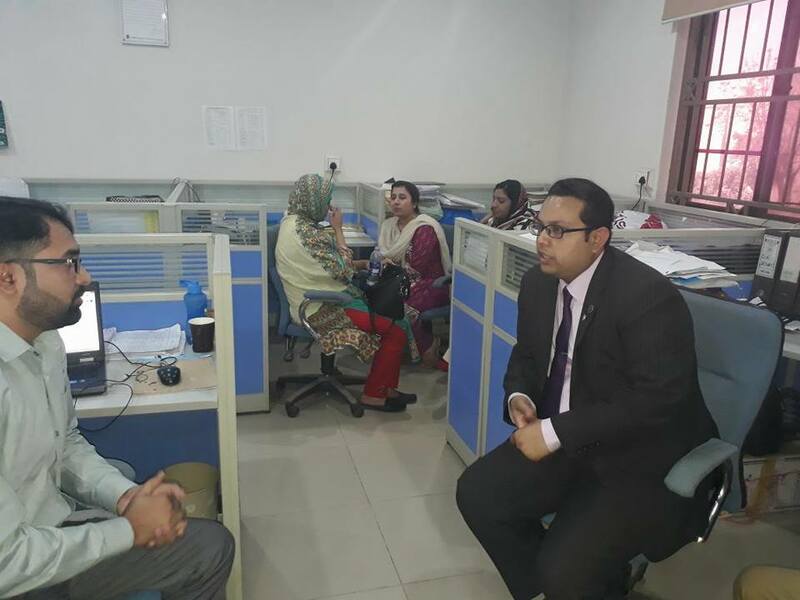 Detailed discussion was made on ongoing Self-Assessment process at COMSATS Sahiwal and to train the Assessment team members on the 2nd stage of Self-Assessment. 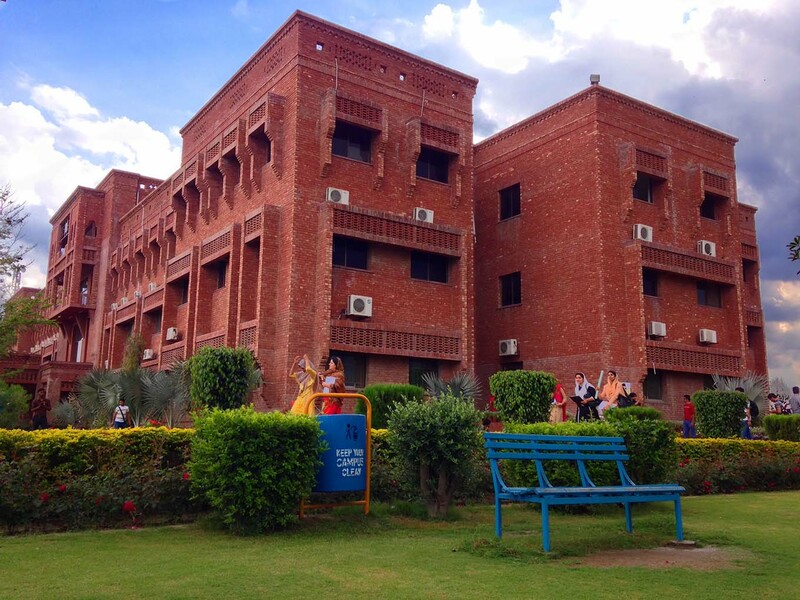 After meeting with HoDs and AT members, the team met with students and visited different departments and labs. 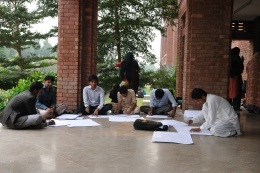 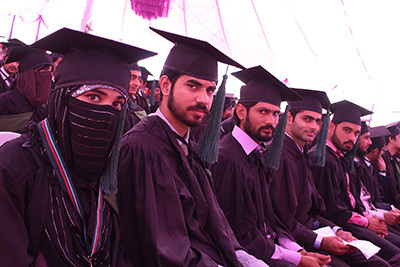 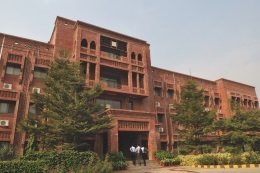 Self-Assessment is a process in which, HEC requires universities to conduct periodic self- assessment for its academic programs in order to improve them and ensure high academic standards. 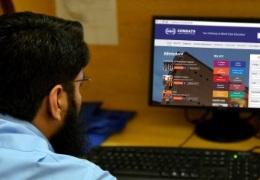 Self-assessment is an important tool for academic quality assurance and provides feedback for faculty and administration to initiate action plans for improvement. The QEC, COMSATS University, Principal Seat, Islambad after completing the first stage of Self -Assessment of Academic Program (SAAP) at COMSATS Sahiwal Campus has entered in the second stage of SAAP, that consists upon assessment of current departmental facilities, program needs and SARS prepared by Program Team members.